A website that is not secure and vulnerable to spammers and hackers will see a dramatic dip in their search engine ranking as search engine pick up on the fact that your site is not up to par when it comes to security, and that will greatly reduce the user experience of your website. Therefore increasing your website security and ensuring your website will remain hack and spam free is a very important aspect of search engine optimization. Updating software related to the website. The newer the software is the more protection it will have against security threats. Constantly changing administrative passwords and making sure that these passwords are comprised of numerals and letters that are not easily guessed by hackers. Making sure that backlinks are not coming from spam websites. Scanning for malware and removing it if found. Always keep a backup of your website. Just in case. 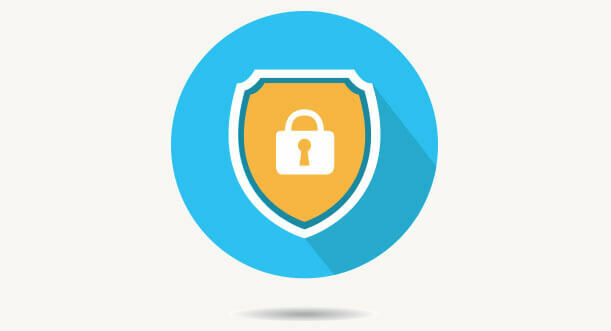 Your website security goes a long way toward establishing your site as a legitimate and user friendly website that deserves top search page placement. Lastly rebuilding the reputation of your brand and re-establishing trust in your website is a hard road. Once the good relationship you’ve built with search engines goes because your website is seen as a potential threat, it takes a long time to get back to where you were. Therefore do not allow your website to fall into this trap by always staying one website security step ahead.